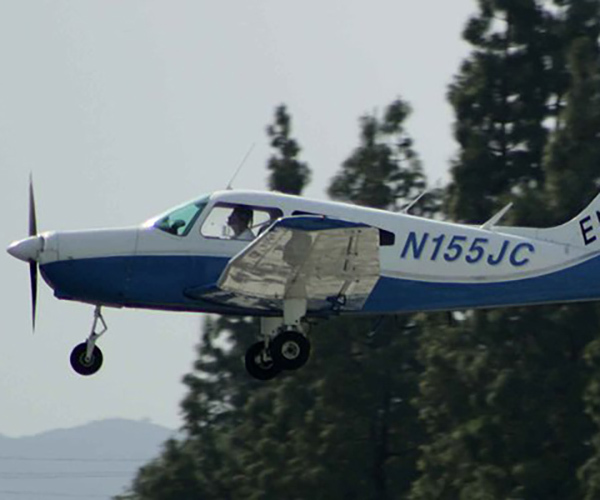 Welcome to the largest Flight School in Los Angeles. 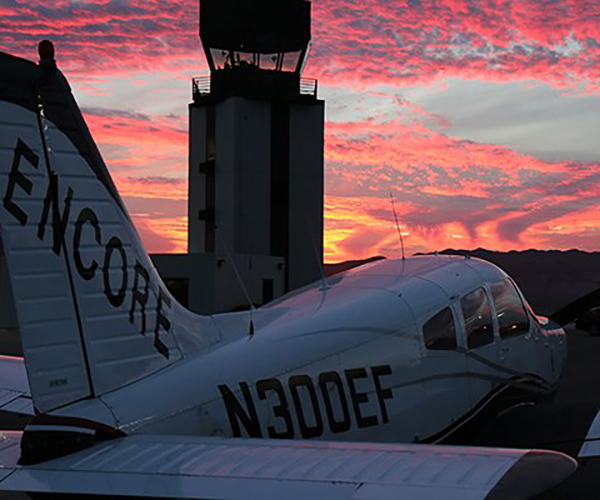 Encore Flight Academy has the largest fleet of aircraft rental available. 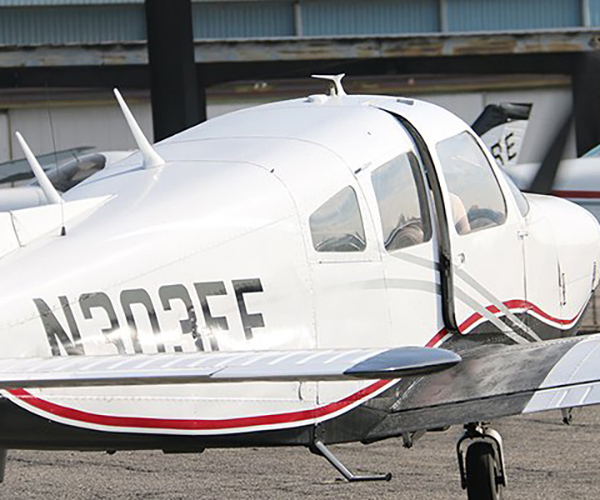 Our fleet includes Cessna, Piper Warrior, Diamond DA20, Piper Arrow, Piper Seminole, Piper Seneca, and Cirrus Aircraft. 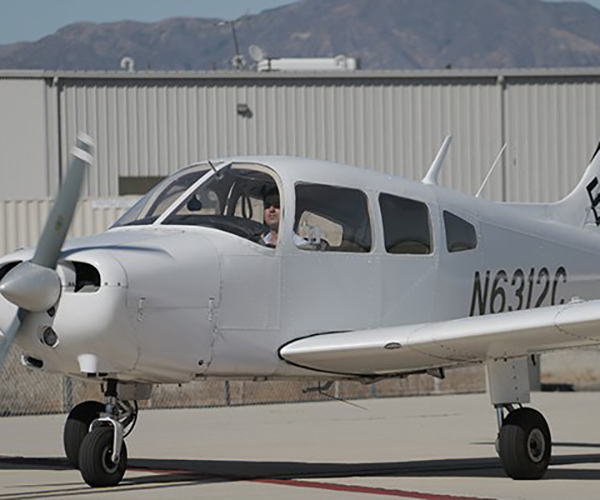 We made a simple as possible for our aircraft renters. 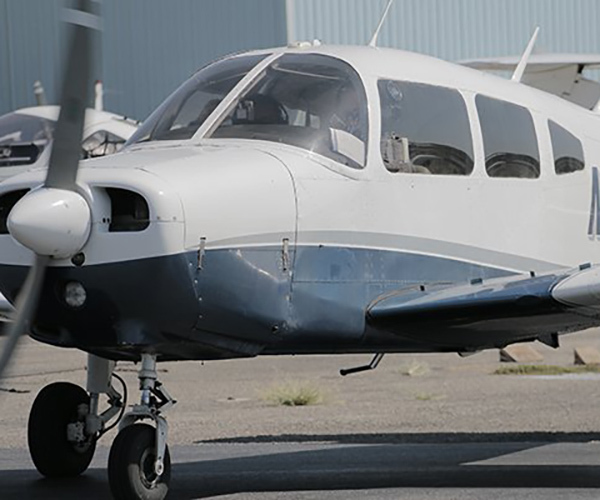 As a valued client you will have 24/7 access to our fleet, all you need to do is to make the reservation on you mobile device or your computer. 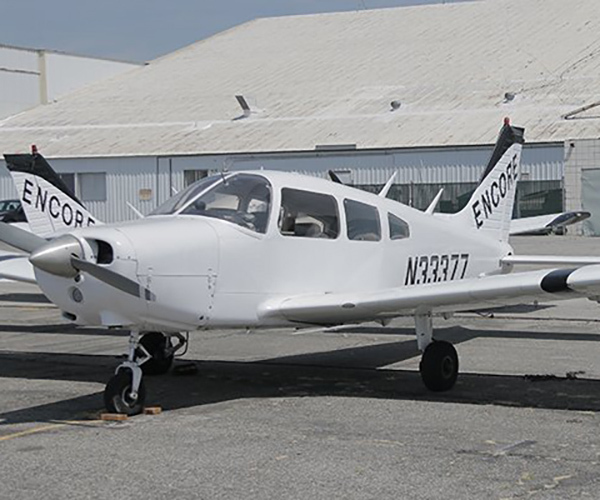 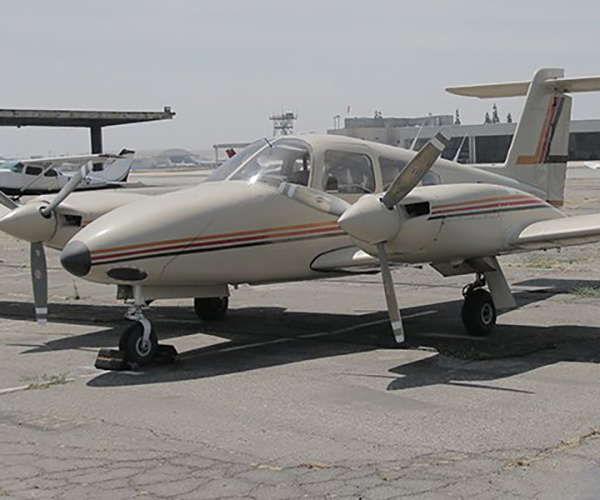 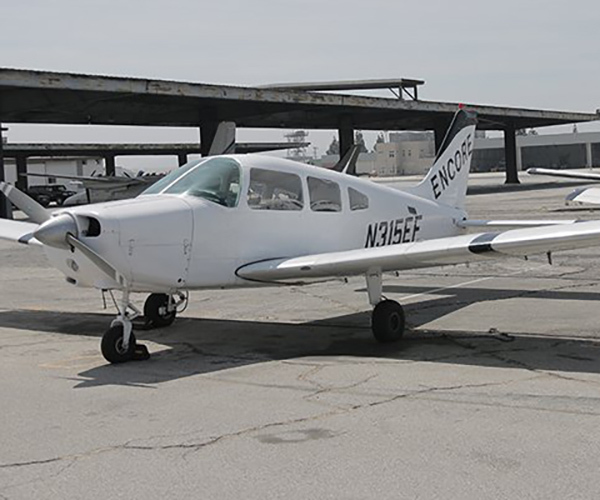 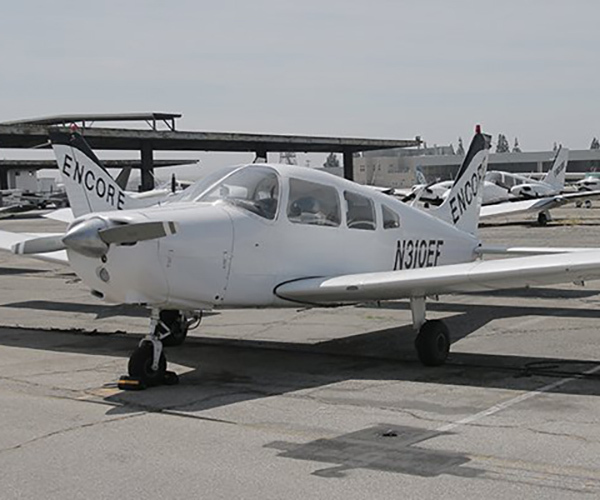 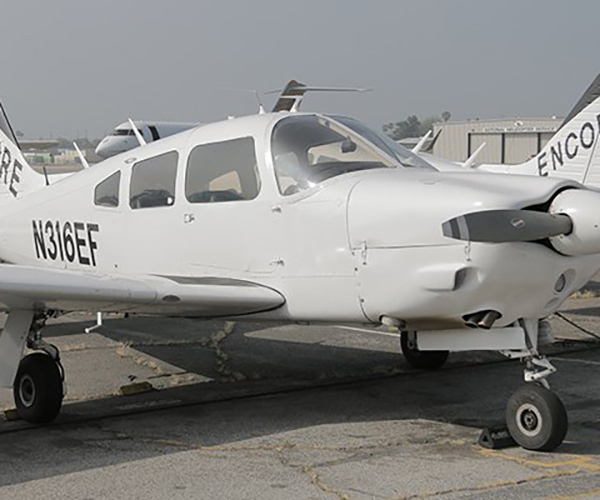 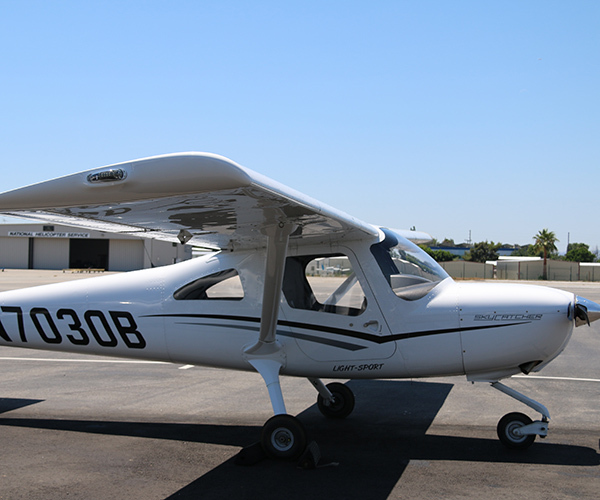 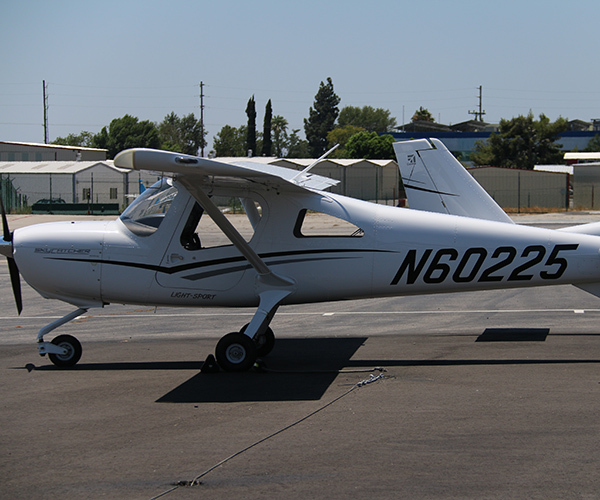 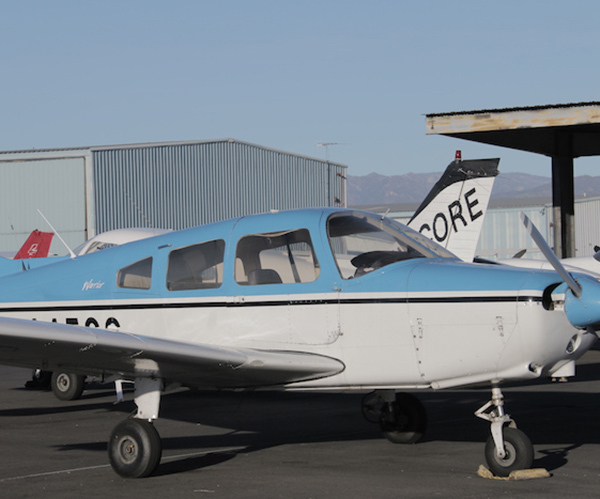 Encore Flight Academy has a large and diverse fleet of aircraft rental that is unparalleled at Van Nuys Airport. 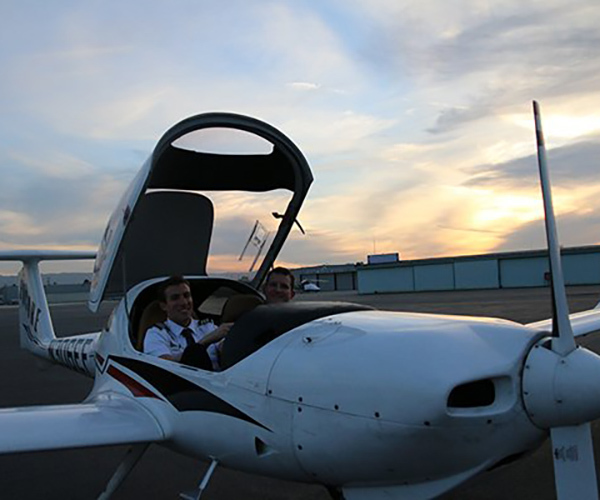 We offer various types of aircraft to allow our students to select the particular type of aircraft that they find most comfortable. 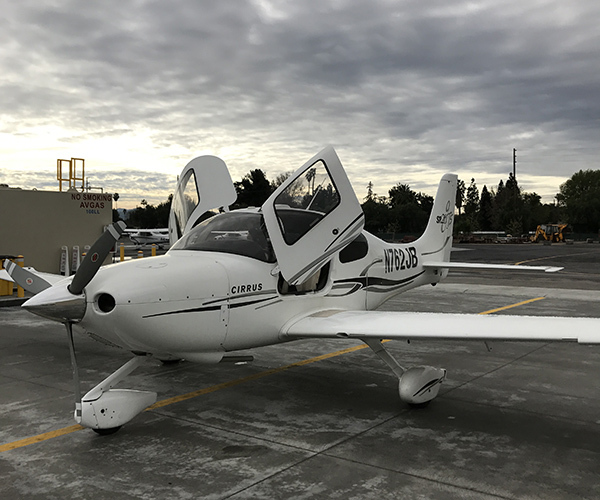 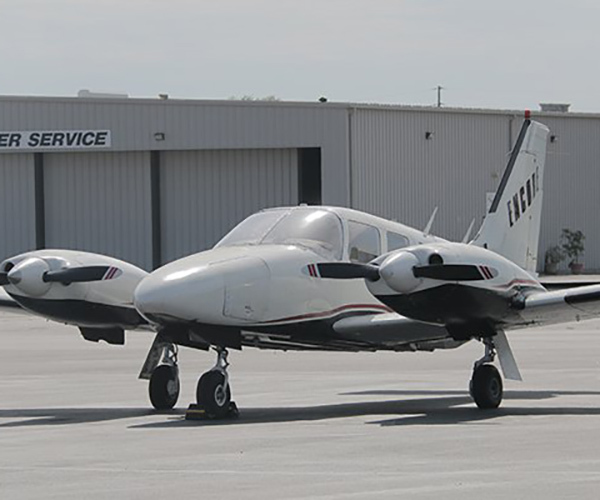 As described and pictured in detail below, our fleet consists of aircraft from major manufacturers such as Diamond, Piper, Cessna and Cirrus aircraft. 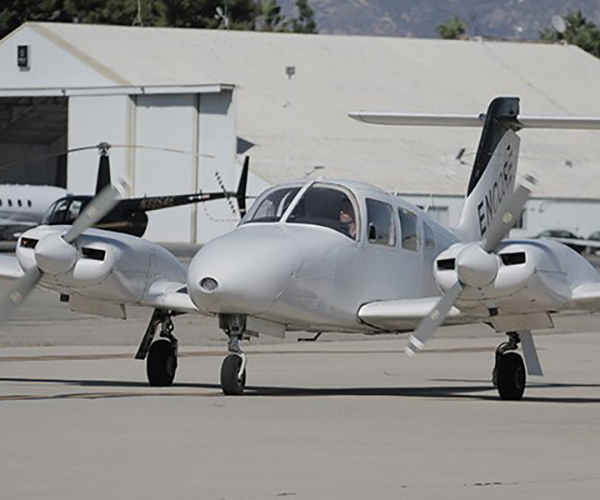 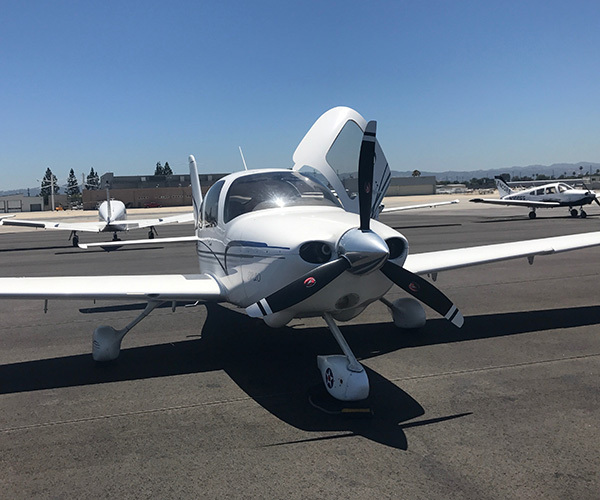 In addition to the large selection that it provides our customers, our large fleet of aircraft rental at Van Nuys means that our customers will always have aircraft available to fly at a time of their choice and on short notice—many times by just walking into our office. 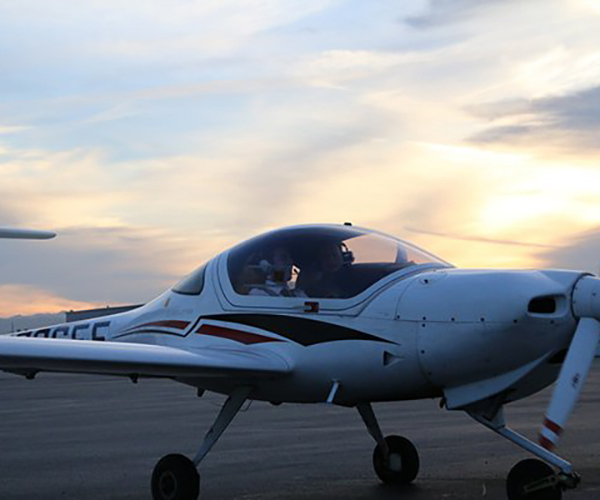 Encore Flight Academy also operates its own in house maintenance facility, ensuring all maintenance are completed in a timely manner and according to the highest standards. 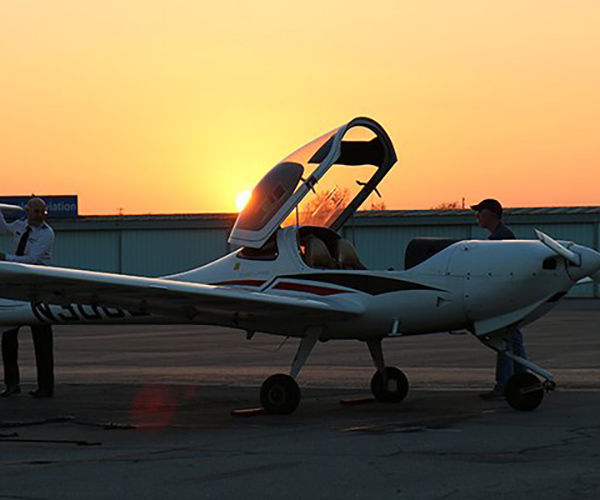 ALL RATES ARE CONSIDERED ``WET``, FUEL IS INCLUDED.